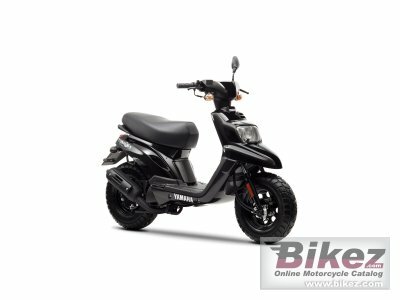 2014 Yamaha BWs Easy 50. Picture credits - Yamaha. Submit more pictures. You�ve been waiting a long time for your independence. And now the time has come you don�t want to waste another second! Twist the throttle and discover new people and new places. With the affordable BW�s Easy the city is your playground. And now there�s no limit to how much fun you can have! Ask questions Join the 14 Yamaha BWs Easy 50 discussion group or the general Yamaha discussion group.